In a world where fake news seems to be everywhere, students' information literacy skills are more important than ever. This September, Georgia Southern University will be hosting their annual Georgia International Conference on Information Literacy and Credo would like to give you a sneak peak at all things IL that you can expect to see at the conference. This live webinar will preview the keynote presentation and three of the general sessions highlighting some of the industry's hottest topics including fake news, research instruction, the journey from academia to employment, and open-access publishing. Register for the webinar today to reserve your spot. Ready to register for the conference now? You can register for the live conference in September here. 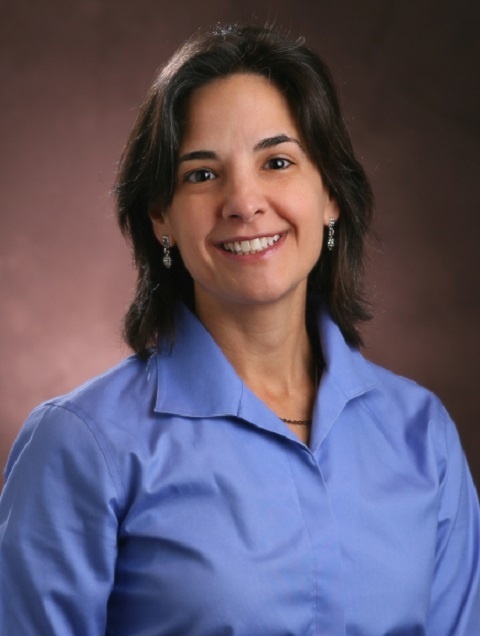 Elaine is associate professor and distance education librarian at the University of Arkansas. She coordinates library support and resources for the university's online degree programs. She also is involved in library and campus Open Education Resource (OER) and textbook affordability initiatives. 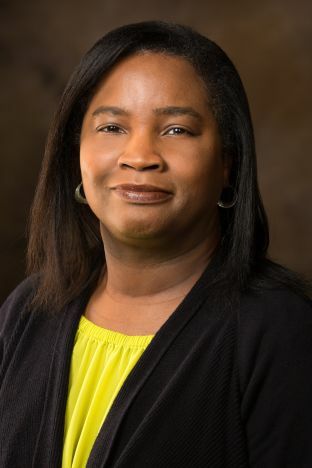 Prior to joining the University of Arkansas Libraries, Elaine was an associate professor and the education subject librarian at Texas A & M University Libraries. Joel is currently the Head of Research & Instruction at the University of Arkansas Libraries. He leads a department of subject librarians for agriculture, business, education, engineering, geosciences, social and life sciences. Prior to joining the University of Arkansas Libraries, Mr. Thornton served as the Strategic Initiatives Coordinator at Texas A&M University. He earned a MS in Information Science from the University of North Texas and is Certified Public Accountant (CPA). Sheila is a Research & Instruction Librarian at the University of Georgia Libraries. 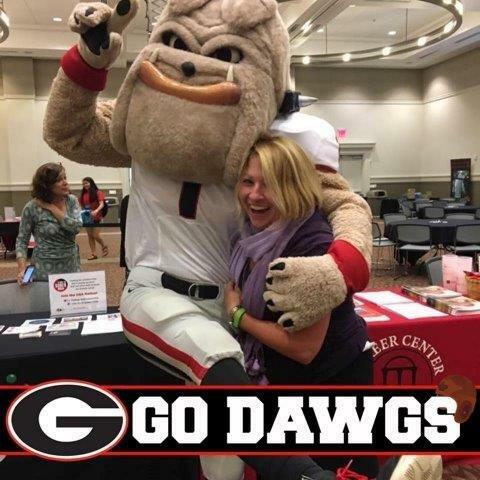 She primarily works with students and faculty in the Terry College of Business, the College of Family & Consumer Sciences and also with University of Georgia Student Athletes. She earned a MLS from North Carolina Central University, a MA in English from UNC-Wilmington and BA in English from the University at Albany, SUNY. Sheila has been working in academic libraries since her sophomore year in college in 1988. (Yes, before the Internet!) Sheila enjoys tennis, golf, and yoga in her free time as well as taking road trips. Suzanne serves as the Metadata & Analytics Librarian at the University of Georgia Alexander Campbell King Law Library. She conducts special research projects for the Law School, and maintains and improves the quality of the library's online catalogs. Graham earned her Bachelor of Arts in History and in Russian Language and Literature, her Master of Arts in History, and her Master of Science in Library and Information Studies from the University of Alabama. She is active in national professional organizations, including the American Association of Law Libraries and the American Libraries Association. Graham has written articles for several peer-reviewed publications and given a number of professional presentations at conferences. She had served as an adjunct instructor in the Valdosta State University School of Library and Information Science, teaching Cataloging and Classification and Indexing and Abstracting. Zanada serves as the Research and Instructional Services Librarian at the Alexander Campbell King Law Library (University of Georgia School of Law) where she teaches both first year and advanced legal research courses; hires, trains and supervises student research assistants; and provides research and reference services to the law school community. Prior to her appointment at UGA, Zanada worked as a Reference Associate at Loyola University New Orleans College of Law Library and an intern at Rutgers School of Law (Newark). 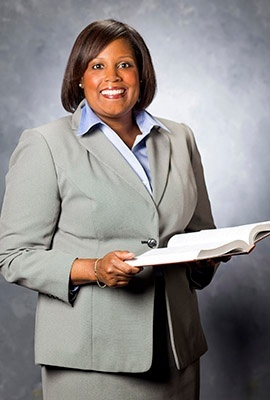 In addition to her JD (Loyola University New Orleans, Moot Court) and MLIS (Rutgers), she practiced law in New Jersey and taught high school, college-level and paralegal courses for almost ten years. In her free time, Zanada enjoys hanging out with her yorkipoo, McKenzie. 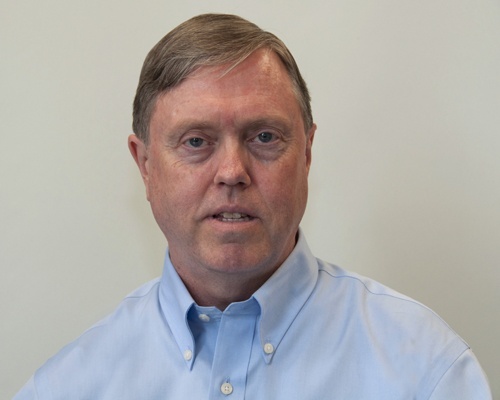 John began his library career in 1995 at Mississippi State University where he worked for three years as a science librarian and then for five years as branch librarian at the College of Veterinary Medicine. At the veterinary college, he worked closely with faculty specializing in problem-based learning (PBL) and on occasion acted as a facilitator in PBL sessions. From 2004 to 2013 he worked as a solo librarian at the Skidaway Institute of Oceanography in Savannah, GA, where he spent much of his time working closely with scientists on data management. 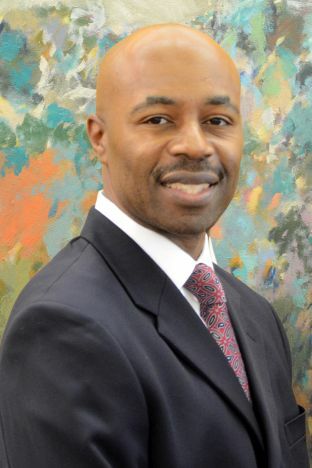 He has been manager of the branch library at the University of Georgia Griffin Campus in Atlanta since June, 2013 where he provides instruction and reference services for students and faculty. Cheryl is co-principal investigator on a $1m Andrew W. Mellon Foundation grant to build an open-source academic publishing platform for print and multimedia scholarship, called Vega. 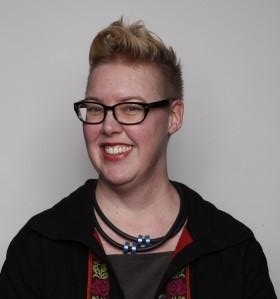 She studies and teaches digital publishing, editing, grant writing, writing and assessing for multimedia (including tenure & promotion evaluations), editing multimedia, and academic literacies (including writing for academic genres and writing for publication) in the US and abroad. For the last 10 years, she has served as editor of the online, peer-reviewed, open-access journal Kairos: Rhetoric, Technology, and Pedagogy, which exclusively publishes digital media scholarship and is read in 180 countries. She has published articles in Classroom Discourse, Computers and Composition, C&C Online, Fibreculture, Convergence, Programmatic Perspectives, Technical Communication Quarterly, Writing & Pedagogy, and several visual rhetoric and multimodal textbooks.